The Yardbird Live Sessions are back with live funk and hip hop outfit Cantaloop! 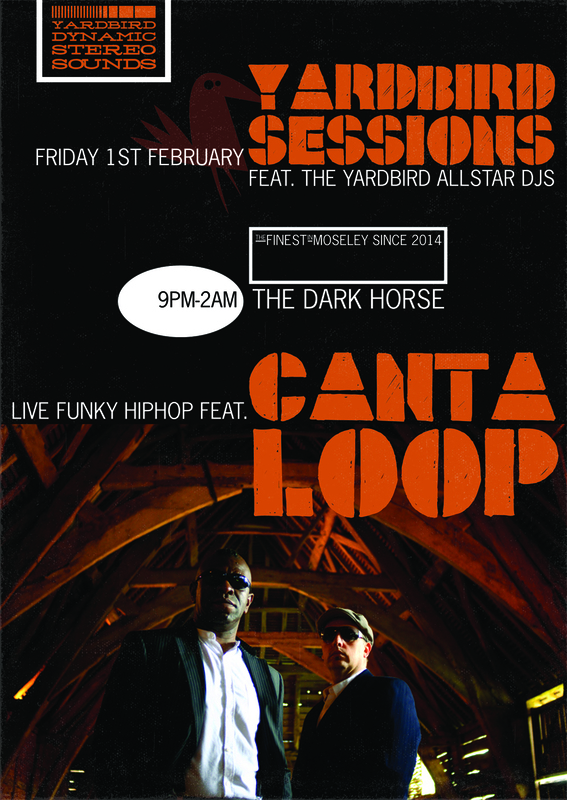 Home » What's on » The Yardbird Live Sessions are back with live funk and hip hop outfit Cantaloop! The Yardbird Live Sessions are back for the new year! 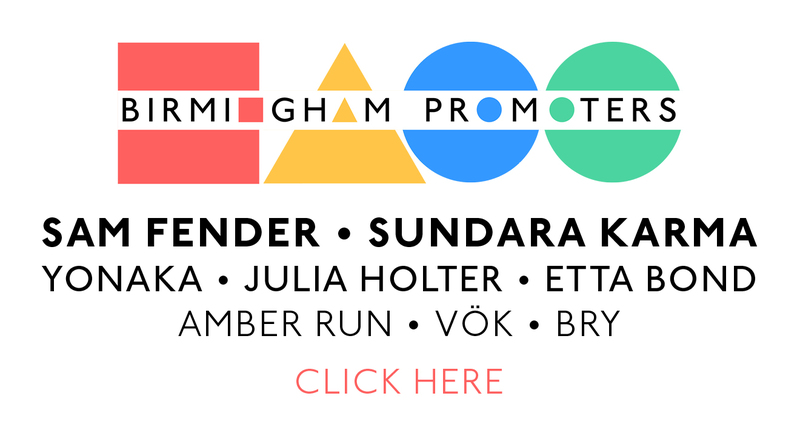 Showcasing the Midland’s deepest funk and soul bands with The Yardbird All Star DJs warming up the floor for the band and spinning afterwards until close. Expect the original Yardbird vibe in an equal space. Dancefloor dynamite all the way! This Friday 1st February sees the guys behind The Yardbird takeover the upstairs of The Dark Horse in Moseley, with live funk and hip hop outfit Cantaloop playing new material as well as The Yardbird DJs spinning deep funk, latin soul and grooves until 2am. Doors open at 9pm-2am and it’d a free event! Cantaloop take the stage for another incredible night of funk, punk and soul, all with a Hip-Hop smile. The band’s live show perfectly showcases their unique style of raw throwback funk whilst avoiding that retro ‘funk by numbers’ tag that can be firmly pinned on so many. These guys ride on no one’s shirt tails.